HOT MINNESOTA BIG BAND! 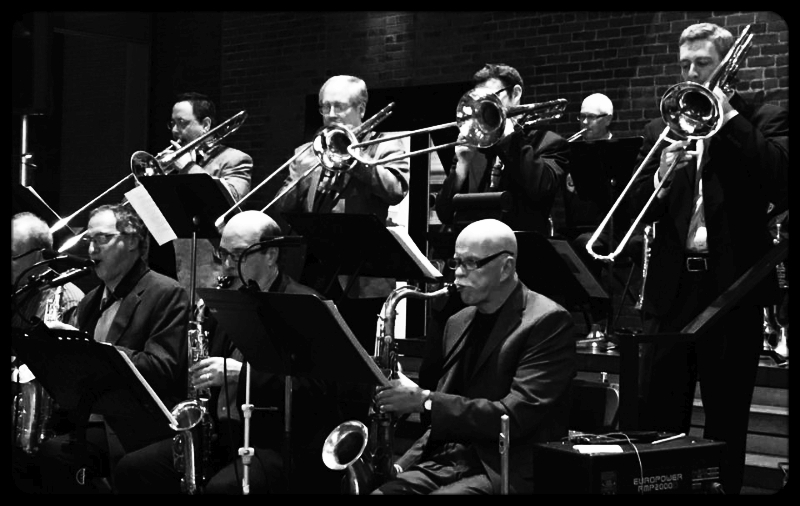 Momentous Records is proud to welcome the newest addition to our artist roster: the JazzMN Orchestra! 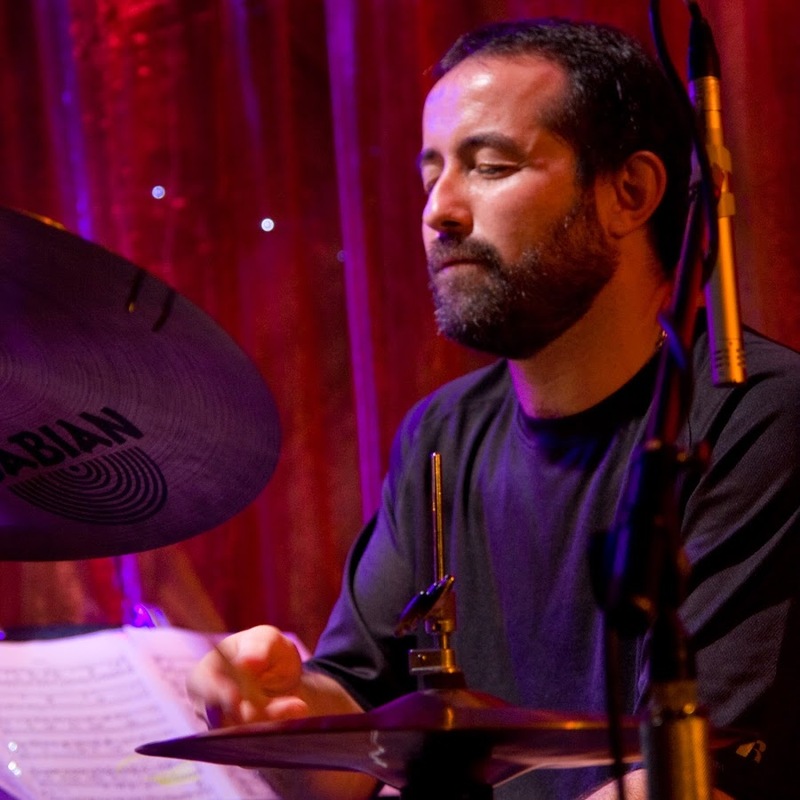 Just released: The Commission Project, produced by drummer/educator Rich MacDonald (pictured above). The seven original compositions on the CD were commissioned by MacDonald with the goal of presenting a wide variety of big band styles. 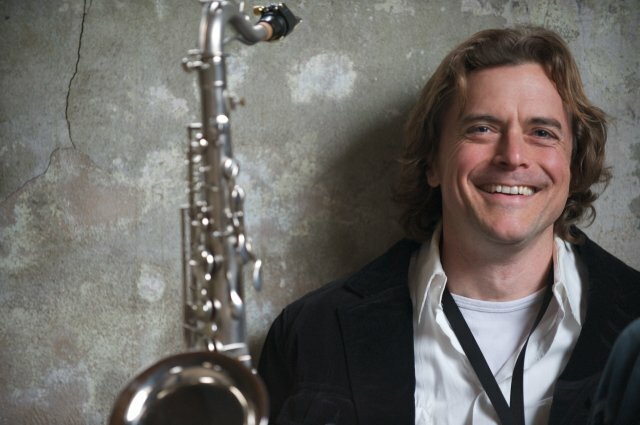 MacDonald and JazzMN Orchestra artistic director Doug Snapp began meeting on the project in January 2017, at which time it was decided that they would include it as part of the JazzMN concert series. The live premiere was March 10, 2018 at Hopkins High School in Minnetonka, Minnesota. The recording was done the next day at Creation Audio in Minneapolis. Visit the project website to learn more about the composers/compositions and hear the results of this stellar session of 21st century big band jazz. 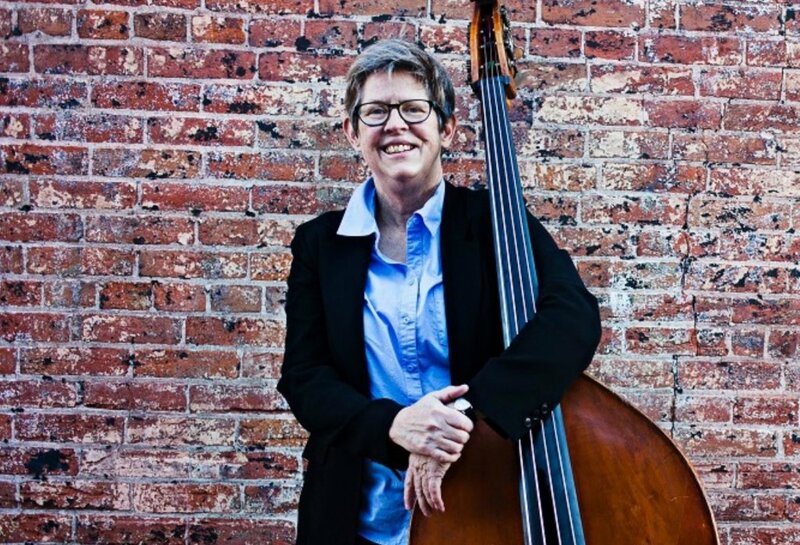 Cool fact: Momentous Records artist Karyn Quinn is the bassist on the recording! HOLIDAY GRASS: Don't miss out! Book your tickets now for the perennially popular holiday concerts by Momentous Records artists String Ties. Shows are set for December 19 and 20 at the Pump House Regional Arts Center in La Crosse. You'll hear selections from the band's Momentous Records release Yuleties plus more of the quartet's take on everything from traditional bluegrass to newgrass music. Buy tickets and get more info on the Pump House website. MOMENTOUS MEETS PAULSON: Momentous Records artist Ariane Lydon is the featured vocalist on Five Years On, the new CD by the John Paulson Big Band. Ariane is featured on three songs on the new record. She'll be joining Paulson's band for a CD release party Nov. 25 at Wellington's Pub in Winona, Minn. Also watch for her with Prairie Smoke at the Place of Grace benefit concert Dec. 2 at Newman Center in La Crosse. More upcoming shows at her artist website. DANCE OFF THAT TURKEY! 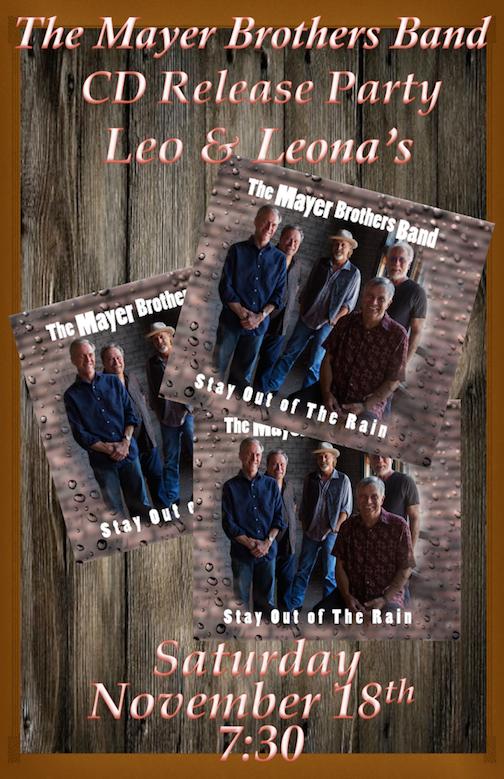 The Mayer Brothers Band will be at Leo and Leona's in Newburg Corners Nov. 24. Their calendar is filling up fast for 2019 – check out the band's official website to see where they'll be playing. Further incentive to go: Stay Out of the Rain, their debut album on Momentous Records, is available exclusively at the band's live gigs. BEAUTY ON THE WATERS: Momentous Records artist Terry Nirva was featured on WKBT-TV's Talk of the Town segment on Sept. 27. His photo exhibit Beauty on the Waters is on display at the Pump House Regional Arts Center through Nov. 3. 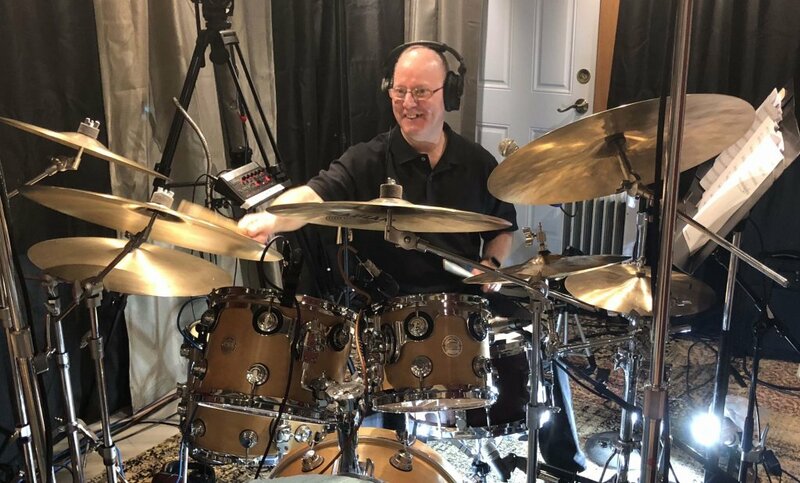 On the musical side, make sure to check out his drumming on the album Stay Out of the Rain by the Mayer Brothers Band on Momentous Records. FRIDAY OPENING: Besides being the drummer for Momentous Records artists the Mayer Brothers Band, Terry Nirva is also an accomplished visual artist. His photography will be on exhibit at the Pump House Regional Arts Center Sept. 12-Nov. 3. There will be an opening reception Sept. 14 from 5 to 7 pm. Get more details (and a sneak preview of his art) at the Pump House site. SIDE BAND NEWS: Hans and Kit Mayer of the Mayer Brothers Band are reuniting one of their first groups for a special one-night concert Sept. 7 at the Grand Ballroom in La Crosse. The band is called Northern Comfort and features Hans on guitar, Kit on banjo, Jim Gillespie on guiitar and harmonica, Terry Bull on bass and Brett Champlin on drums. This group of musicians hasn't played together in nearly 40 years, so it should be a treat. You can hear the latest album by The Mayer Brothers Band on Momentous Records. It's called Stay Out of the Rain and is available at band gigs. You can get more details and sign up for email updates at Karyn's artist site. And don't forget to check out Great Days, the excellent trio album she recorded with Wayne Hawkins and Todd Strait for Momentous Records. 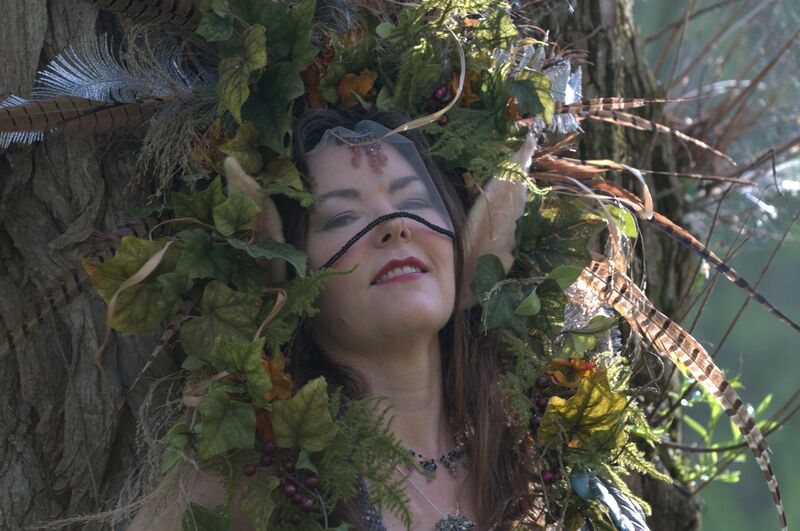 MUSIC FOR THE SOUL OF A GLOBAL COMMUNITY: Three classic albums by Ariane Lydon are now being distributed by Momentous Records. This includes her critically acclaimed CDs: Lady of the Green (1997), Still She Moves (2004) and Listen to Crows (2011). Ariane also has a new artist website. Watch this space for news on upcoming live performances and new recordings. 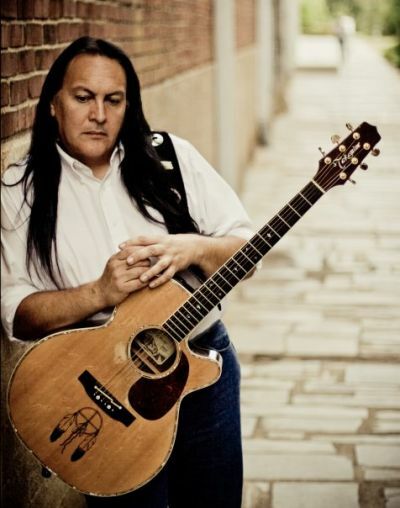 I AM SPIRIT: You can hear Hans Mayer (bass) and Terry Nirva (drums, percussion) of the Mayer Brothers Band on the latest video by singer-songwriter Bill Miller. The song is from Bill's new album New Rain. Hans and Terry can also be heard on the Mayer Brothers Band's first full-length release on Momentous Records, Stay Out of the Rain. BOOM! 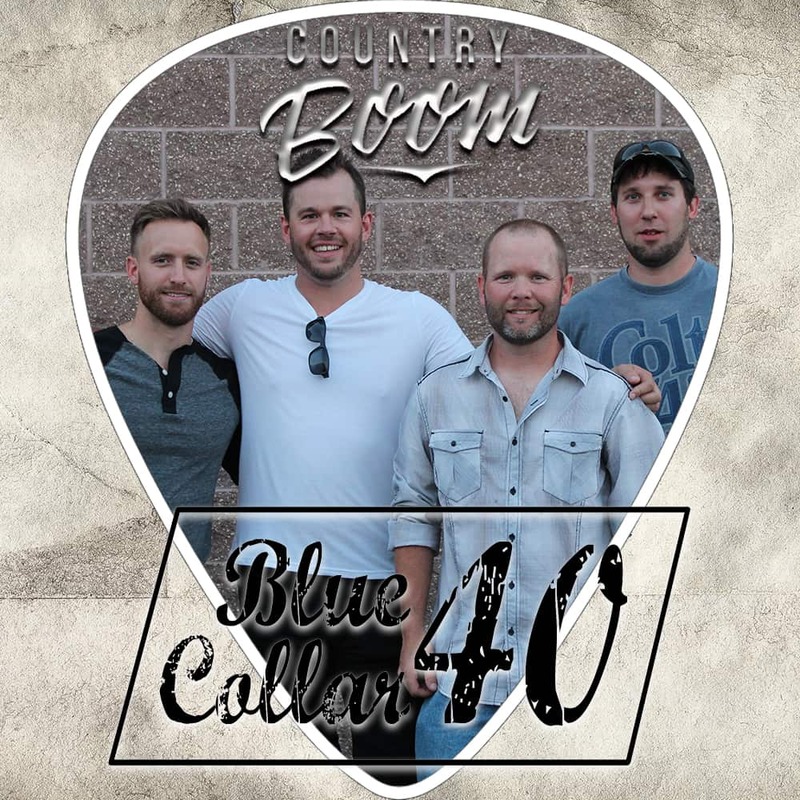 Momentous Records artist Bjorn Berg will be performing with his band Blue Collar 40 at Country Boom this summer. 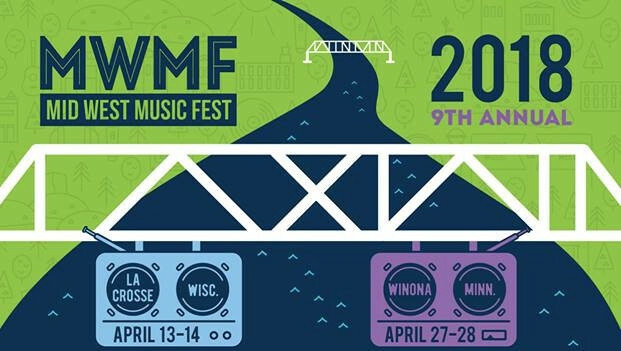 The two-day music festival is set for July 13-14 in West Salem, Wis. Check the Country Boom Facebook for the full lineup and latest news. Meantime, don't forget to check out Eyes of My Mind, Bjorn's first album of original songs on Momentous Records. BLUEGRASS UNDER THE STARS: Momentous Records artists String Ties are the headline act at Moon Tunes on Thursday, July 12. The show starts at 5:30 at the Riverside Park bandshell in La Crosse. 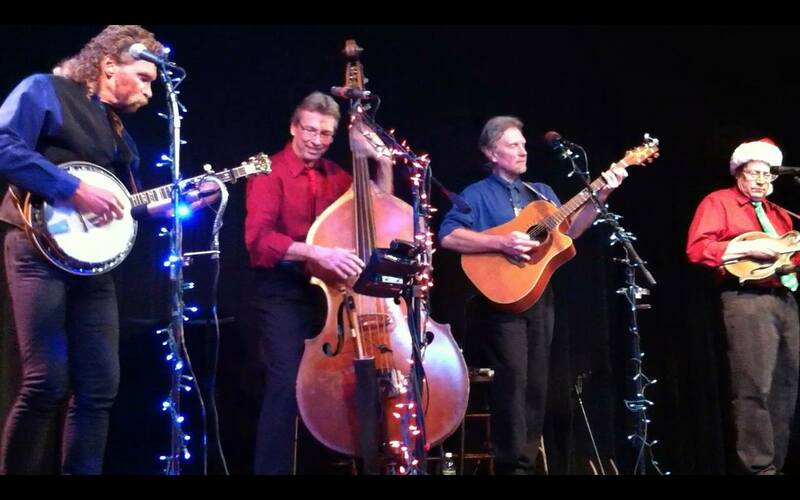 Wayne, Dan, Tom and Larry will also be playing at the new Dash Park Music Series in Onalaska on Tuesday, July 10. And if you haven't heard it yet, don't miss hearing their smokin' hot debut album on Momentous Records. WE GOT A CURE FOR THE SUMMERTIME BLUES! Momentous Records artists The Mayer Brothers Band kick off a busy summer with a show at Saxon Hall in Brownsville, Minn. on June 9. Next day they go downriver for an afternoon show at The Other Place (O.P.) in Lansing, Iowa. Back in La Crosse for Moon Tunes at Riverside Park on June 14. Hans Mayer and Terry Nirva will also be at this year's Moon Tunes kickoff concert backing Bill Miller on June 7. Check out the Mayer Brothers Band website for more summer gigs. BEHIND THE MUSIC: The Momentous video team interviewed Kit Mayer for this short video promoting The Mayer Brothers Band. Thanks to T.J. Peterslie for opening up the Grand Ballroom in downtown La Crosse for our interviews with the band members! Keep your eye on this space for more interviews with other band members and other Momentous artists. WATER OF LOVE: The Momentous video team just shot a new live performance video for the song "Water" by Lynn BIddick. The studio version of the song is on Lynn's album Ghost in the Bed on Momentous Records. 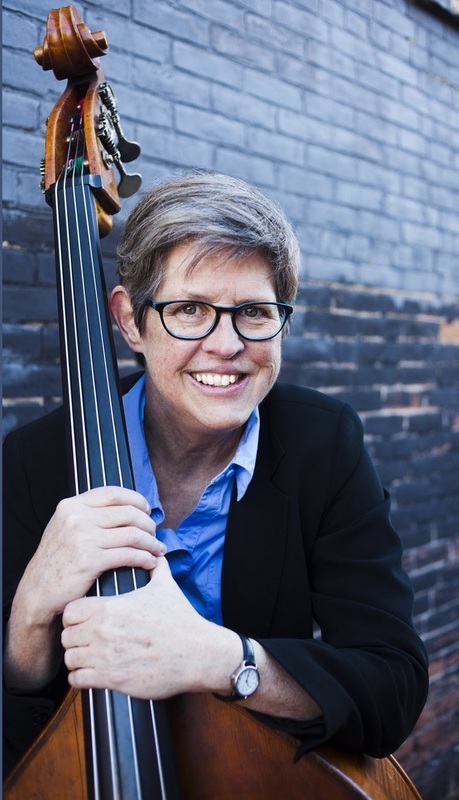 A JAZZ-PACKED MAY: Momentous Records artist Karyn Quinn and her bass are all over the La Crosse area this month. On May 4, she backs Tom Wopat at Leo and Leona’s. May 5 she's with the Don Scott Blues Band at Piggy’s Blues Lounge. There's a May 6 afternoon show with the 3rd Relation Jazz Quartet at the La Crosse Public Library, and two days later at the Root Note. She's back at the Root Note with the La Crosse Jazz Orchestra May 15, then with the La Crosse Jazz4tet at the Charmont Hotel May 25 and Safe Passage at the Starlite Lounge May 26. For times, check her artist website event calendar. THEY'RE WITH THE BAND: You can hear two members of The Mayer Brothers Band on the latest music video from Nashville-based artist Bill Miller. 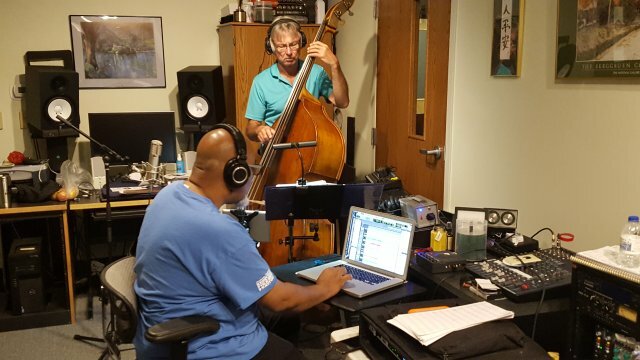 Hans Mayer plays bass and Terry Nirva is on drums on the song "Underneath a Blue Sky," recorded at Actual Sound Studio in La Crosse, Wis. Hans and Terry have a long working relationship with Bill and are featured on Raven in the Snow and other studio albums. MID WEST MUSIC FEST! Momentous Records artists The Mayer Brothers Band make their first appearance at the Upper Midwest's premiere music festival. They play Saturday, April 14 at 8:30 at the Court on Main in La Crosse. Click on the pic above to get the full schedule for this year's fest. MOMENTOUS SONGWRITER AT COULEE REGION SONGWRITER SHOWCASE: Kit Mayer of the Mayer Brothers Band steps out Friday, March 30 for a songwriter showcase at the Court Above Main in La Crosse. Also on the bill: Mark Joseph, Matt Mahlum, Mike Caucutt and event organizer Gregg Hall. Show starts at 7:30 pm. 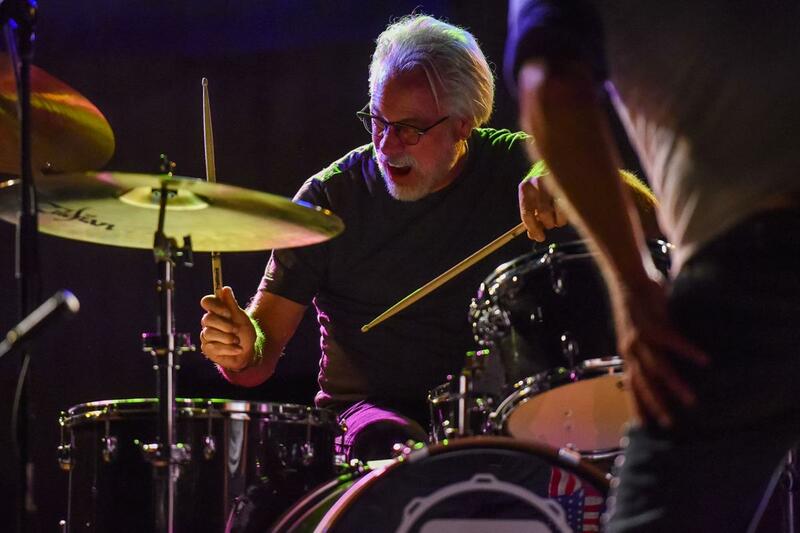 Kit will be backed by bandmates Tom Gibbons and Mark Davini. 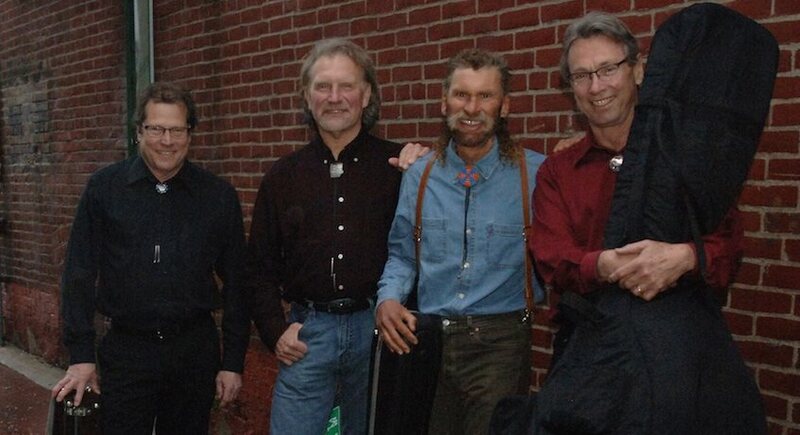 The full band gets together for a show at the Trempealeau Hotel at 8 pm on Saturday, March 31. 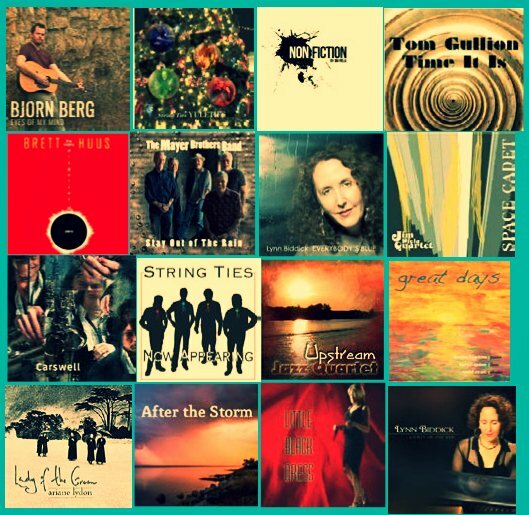 JAZZ FROM THE VAULT: Here's a clip of Momentous Records artist Tom Gullion live at at the Brink Lounge in Madison, Wis. on Nov. 25, 2014. Tom's latest Momentous release is Time It Is. BILL'S BAND: For his next La Crosse area gig, Grammy Award-winning singer-songwriter Bill Miller is tapping into the talent of several Momentous Records artists. 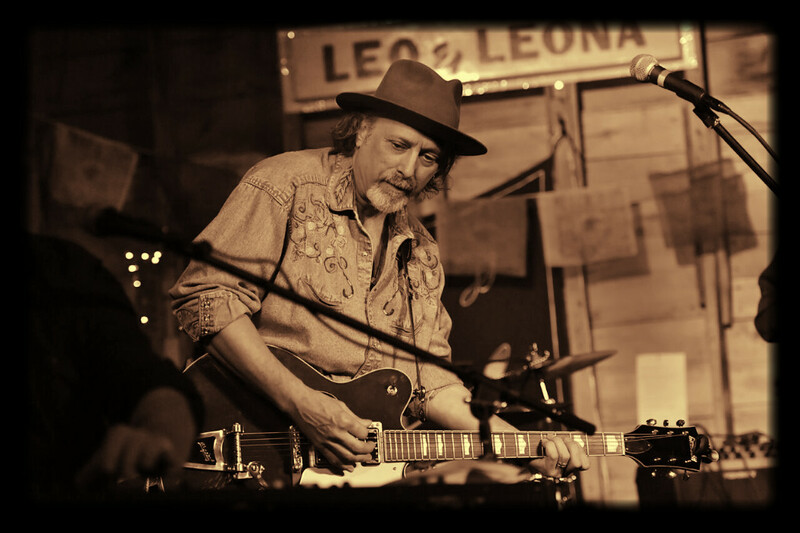 Dan Sebranek of String Ties and Hans Mayer and Terry Nirva of the Mayer Brothers Band will hit the stage with Bill at Leo & Leona's Tavern & Dancehall in Newburg Corners, Wis. on Saturday, Feb 24. The show starts at 7:30 pm. Get more details and directions on Leo & Leona's website. Bill is currently touring in support of Look Again To The Wind: Johnny Cash's Bitter Tears Revisited, a collaborative effort in which Bill sings the title track. Emmylou Harris, Gillian Welch, Steve Earle and Kris Kristopherson are among the other artists featured on the Joe Henry-produced disc. SUNDAY AFTERNOON! Momentous Records artist Ariane Lydon will sit in on vocals for a few tunes with the John Paulson Big Band at their concert at the Winona State University PAC Main Stage. Show starts at 3 pm on Jan. 21. This is a free show! Get more details about the band at Paulson's official website, paulsonjazz.com. SATURDAY NIGHT! Powerhouse singer Irene Keenan Jr. (above) is on the bill with Momentous Records artists the Mayer Brothers Band at the Grand Hotel Ballroom in downtown La Crosse on Jan. 20. Show starts at 7:30. Expect to hear plenty from the album Stay Out of the Rain in the Mayer Brothers' part of the show. And remember, the band's live gigs are stiill the only place to buy their new CD! 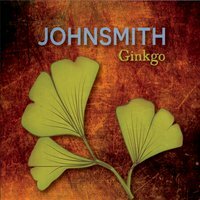 THE TIES THAT BIND: Momentous Records artists String Ties played a role in the new album Ginkgo by singer-songwriter Johnsmith. 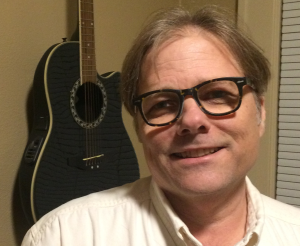 String Ties’ Larry Dalton is featured on upright bass and Dan Sebranek contributed harmony vocals. That’s Larry above with Texas-based producer Tom Prasada-Rao during the recording sessions at Sound Strations in La Crosse. Check out some samples at johnsmith.com. Gingko is the eighth solo album by the Trempealeau, Wis.-based singer-songwriter. 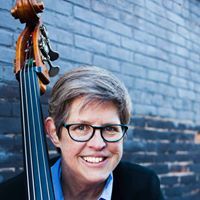 RAIN, SNOW OR COLD, Momentous Records artist Karyn Quinn will be laying down the bass at a number of live shows in La Crosse this month. She'll be performing with the 3rd Relation Jazz Trio at the Root Note on Jan. 9, 23 and 30. Shows run from 7:30-10 pm. On Jan. 26, catch Karyn with the Safe Passage Jazz Quartet at the Starlight Lounge from 8 pm til midnight. At 7 pm on Jan. 27, she'll be playing with the Greg Balfany Jazz Quartet for a Juvenile Diabetes Fundraising Gala at the Cargill Room. And if you haven't already heard it, now is a great time to check out Great Days, the excellent trio album she recorded with pianist Wayne Hawkins and drummer Todd Strait for Momentous Records. In the meantime, check out Jim's two Momentous Records releases Non Fiction and Space Cadet at his website jimpiela.com. JOY TO YOUR WORLD! Looking for last-minute stocking stuffers? How about a CD by one of your favorite Momentous Records artists? Head on over to our Merchandise page for a complete list of our releases and links to where you can buy 'em. Happy holidays from all of us at Momentous! HOLIDAY GRASS! Celebrate the season with Momentous Records artists String Ties: Tom Pfaff (banjo), Larry Dalton (bass), Dan Sebranel (guitar) and Wayne Beezley (mandolin) bring their annual holiday shows to the Pump House Regional Arts Center in La Crosse on Wednesday, Dec. 13 and Thursday, Dec. 14 at 7:30 p.m. See the Pump House website for ticket info. And don't forget, you can also bring a little bluegrass Christmas cheer into your own home with the String Ties Yuleties album. SATURDAY NIGHT! Momentous Records artist Tom Gullion will be performing with the Rodrigo Villanueva Conroy Quartet this weekend in Milwaukee. 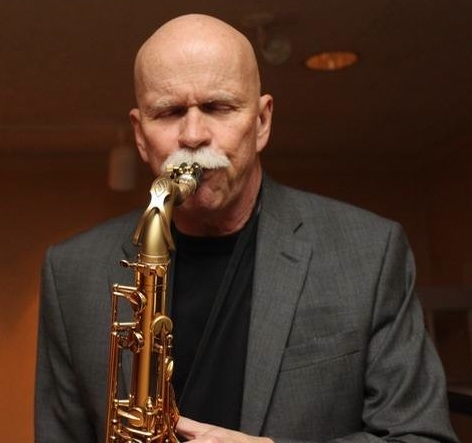 Tom will be playing sax with the drummer's quartet at the Jazz Estate starting at 8 p.m. on Saturday, Dec. 9. Can't make the show? 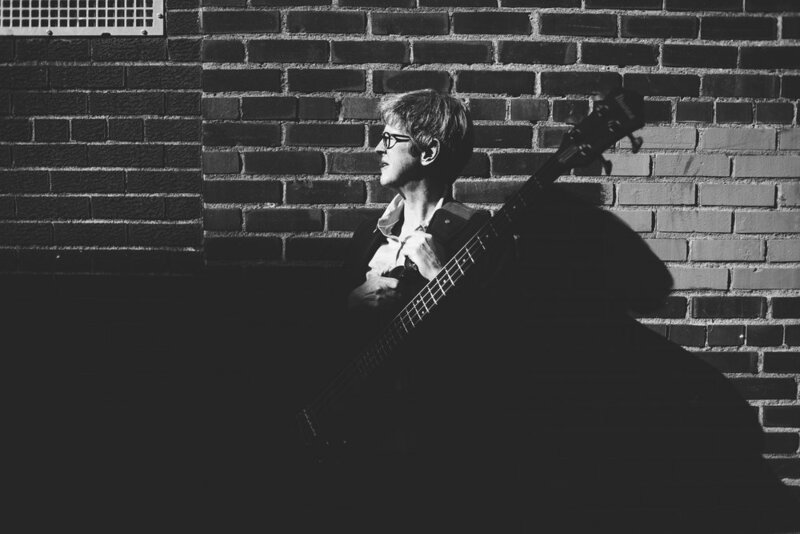 Check out Tom's two most recent recordings on his Momentous Records artist page. 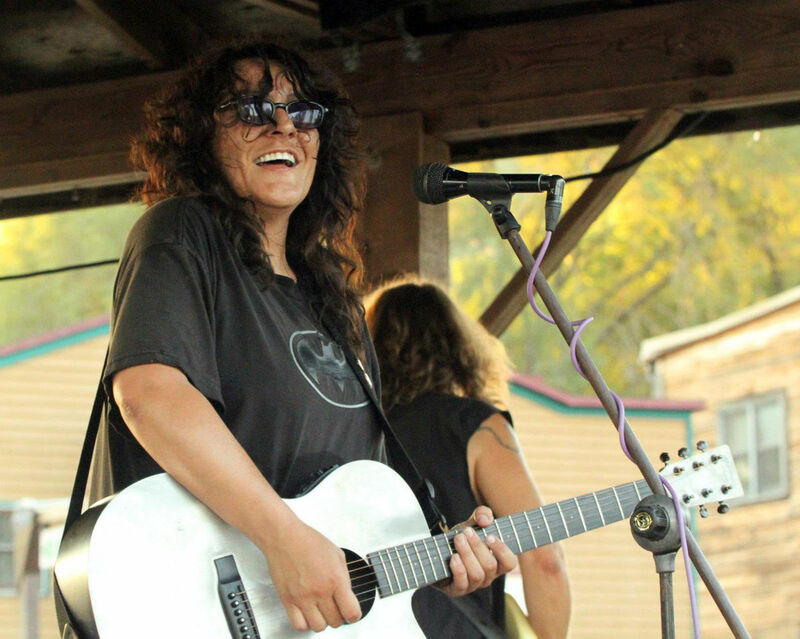 CATCH KARYN: Momentous Records artist Karyn Quinn has a busy December schedule. She'll be playing bass with the La Crosse Jazz Orchestra Friday, Dec. 1 at 7:30 p.m. at the Swingin' Yuletide concert at UW-La Crosse. On Sunday, Dec. 3, she'll be at Leo and Leona’s in Newburg Corners with singer-guitarist Tom Wopat and pianist Jeremy Kahn. That show starts at 5 p.m. And, there will be a La Crosse Jazz Orchestra Reading Session at the Root Note in La Crosse from 7 to 9:30 p.m. on Tuesday, Dec. 19. In the meantime, you can hear Karyn on the Momentous release Great Days. SATURDAY NIGHT! 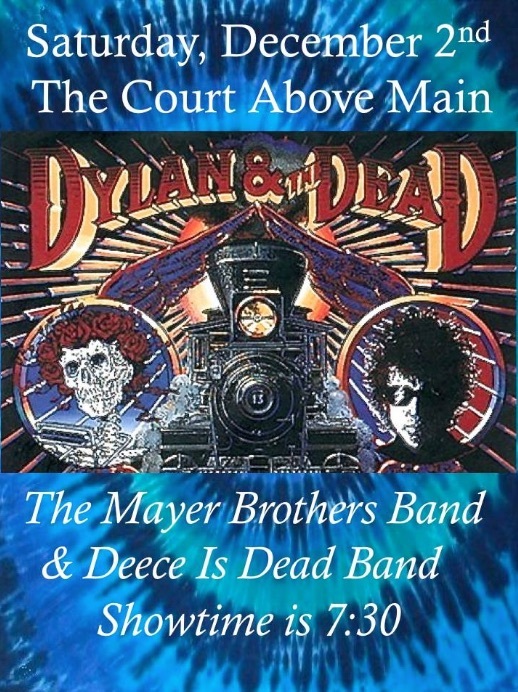 A Night of Dylan and the Dead at the Court on Main in La Crosse featuring Momentous Records artists The Mayer Brothers Band doing a tribute set to Bob Dylan songs. They'll be joined by Greg "Cheech" Hall and his Deece is Dead band doing a Grateful Dead set. 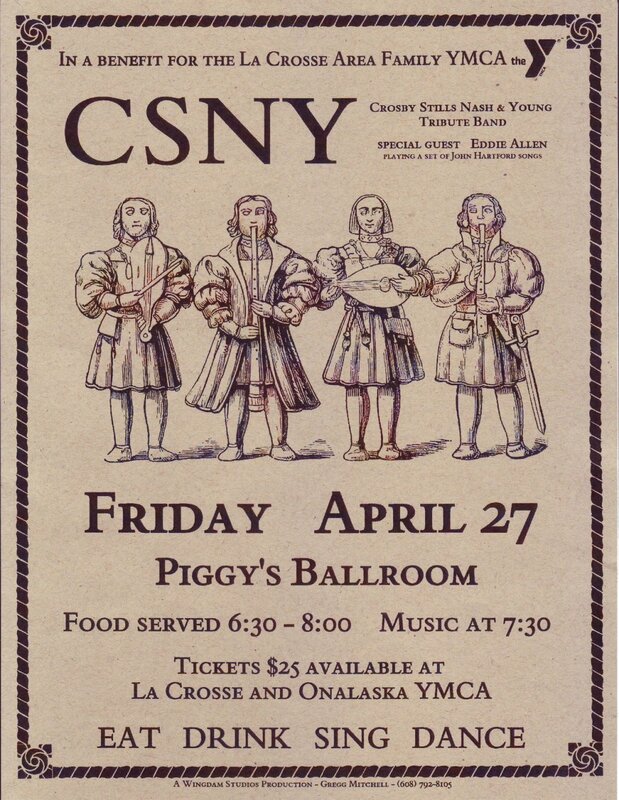 Tickets available at Deaf Ear Records, Tree Huggers Co-op, Pearl Street Brewery, Instrument Repair of La Crosse, Old Town Strings and online at dylandead.bpt.me. JAZZ AT THE ARK: For all of you jazz lovers who weren't able to catch the show, here's a video of Momentous Records artists Tom Gullion and Karyn Quinn (with drummer Keith Leinart) and their rendition of Wayne Shorter's "Footprints" recorded live at The Ark in Viroqua, Wisconsin on Oct 7, 2017. THE BROTHERS BACKSTORY: Randy Erickson wrote a nice article about Hans and Kit Mayer for the Nov. 17 edition of the La Crosse Tribune. MOMENTOUS RECORDS WELCOMES THE MAYER BROTHERS BAND! The group's first video, produced by the Momentous video team, debuted Nov. 14 on YouTube. It's a live performance of Hans Mayer's song "Goin' Home," recorded at the Pump House Regional Arts Center on Oct. 14, 2017.